If you’re planning a move in, out or around Cape Town then you have visited the right place! Power Truck Hire offers an alternative to furniture removal in Cape Town in the form of moving truck rental. Self moves works out a lot cheaper than traditional furniture removal and it often works out cheaper than trying to do the move yourself. Furniture Removal Cape Town – Book Now! The size of your move will determine what sized truck should be hired. We supply you with the relevant truck, a driver and we give you the choice to hire a crew. 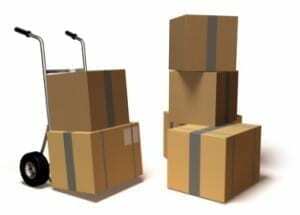 A big advantage with renting a moving truck in Cape Town is that you can generally get your move done in one load. This alone is a huge time saver for you. For more information about furniture removals in Cape Town, please give us a call on 0861 44 55 44. Our services are available in Cape Town, Durban, Polokwane, Pretoria and Johannesburg.